We have got some really sad news. 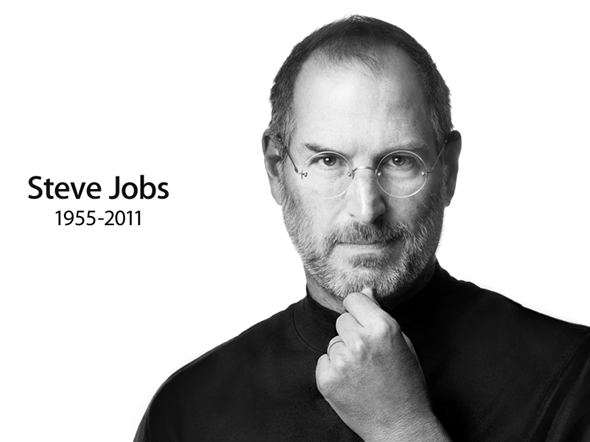 Steve Jobs has passed away at 56. He truly changed the way we live our lives each and every day. Apple has also set up an email address, rememberingsteve@apple.com, for condolences and memories. We, at Redmond Pie, are lost for words here. Thank you Steve for being an innovator and sharing your genius with the world. You will be truly missed. Rest in peace. 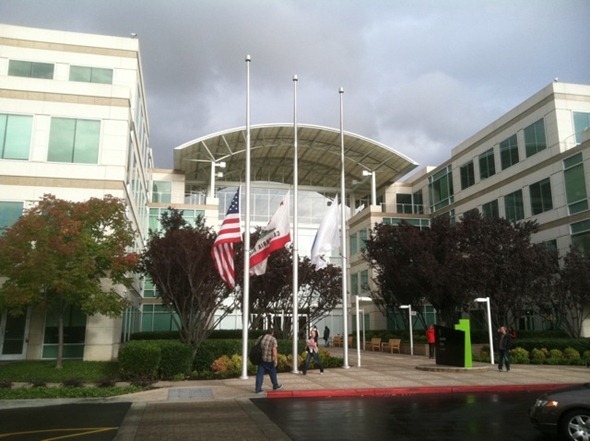 UPDATE x1: Robert Scoble has posted a picture of Apple HQ in Cupertino with all flags at half-mast.